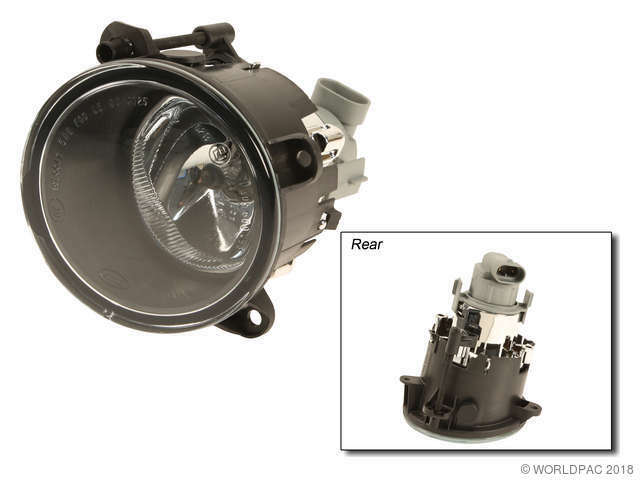 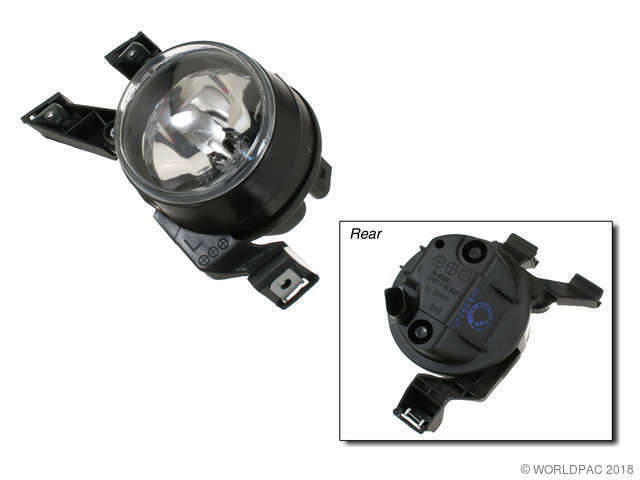 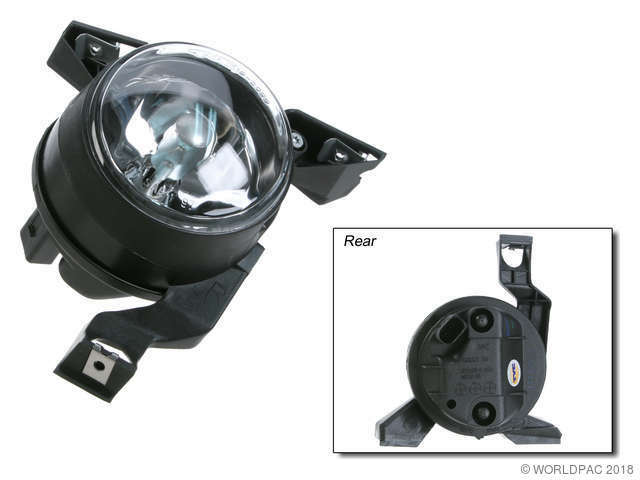 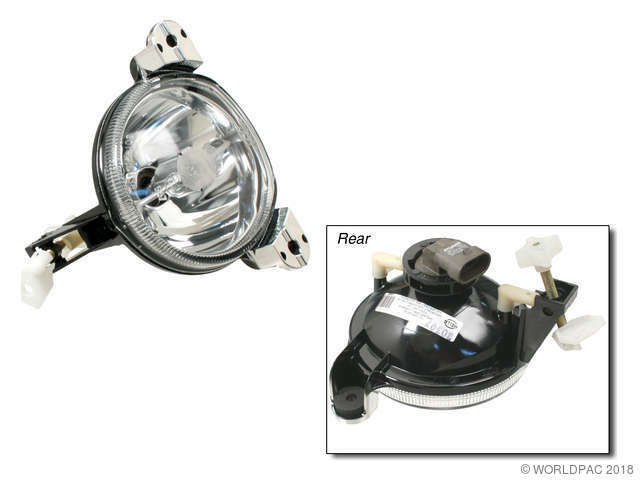 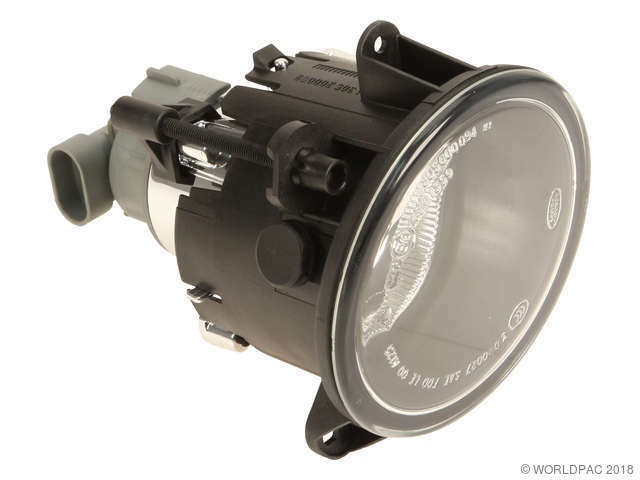 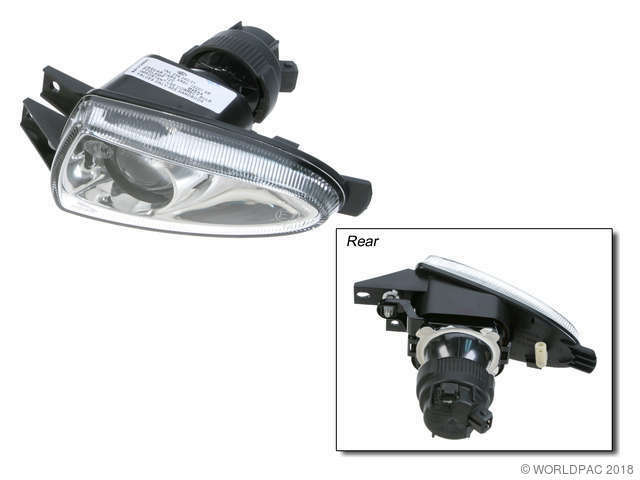 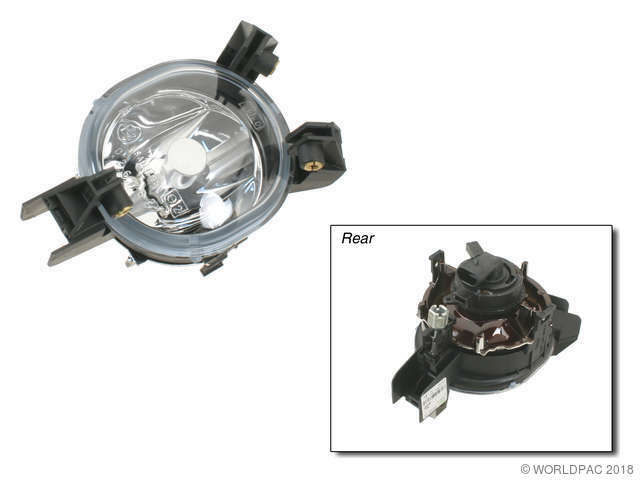 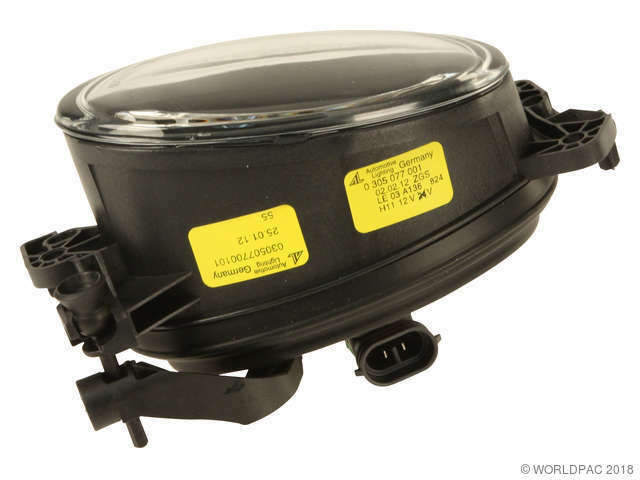 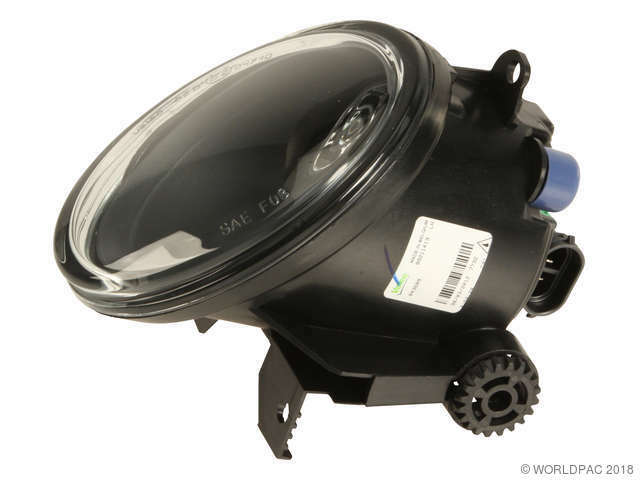 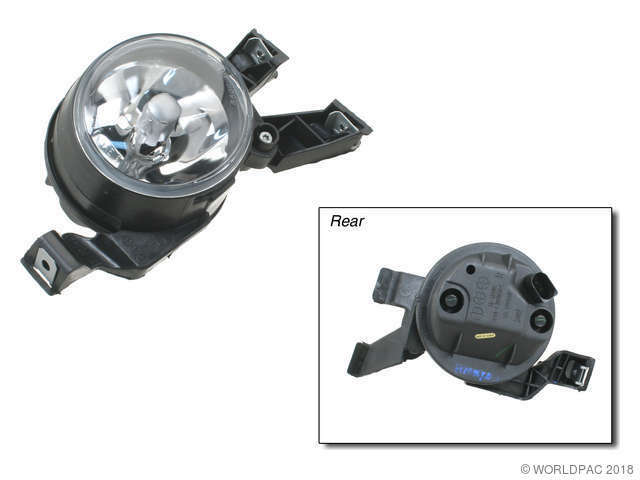 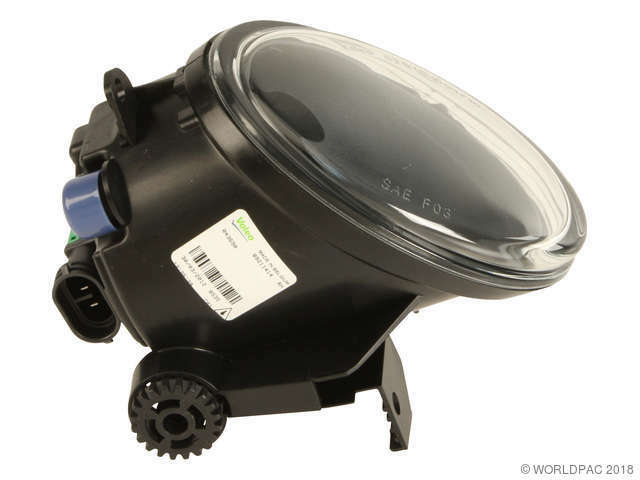 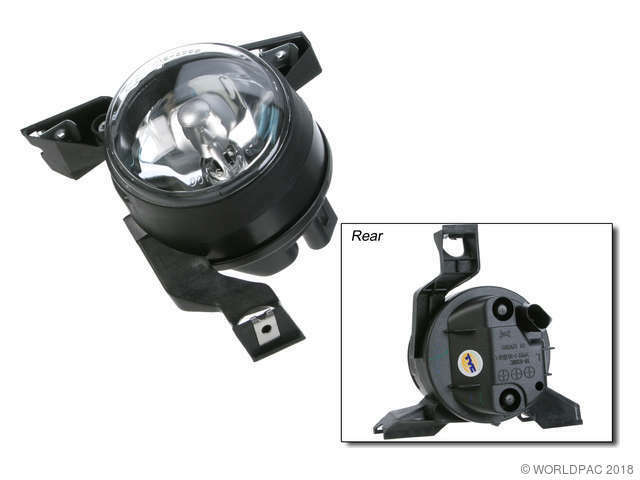 We stock Fog Light parts for most makes, including Acura, Audi, BMW, Ford, Honda, Infiniti, Jaguar, Jeep, Kenworth, Land Rover, Lexus, Lincoln, Mercedes Benz, Mini, Mitsubishi, Nissan, Porsche, Saab, Scion, Smart, Subaru, Toyota, Volkswagen, Volvo. 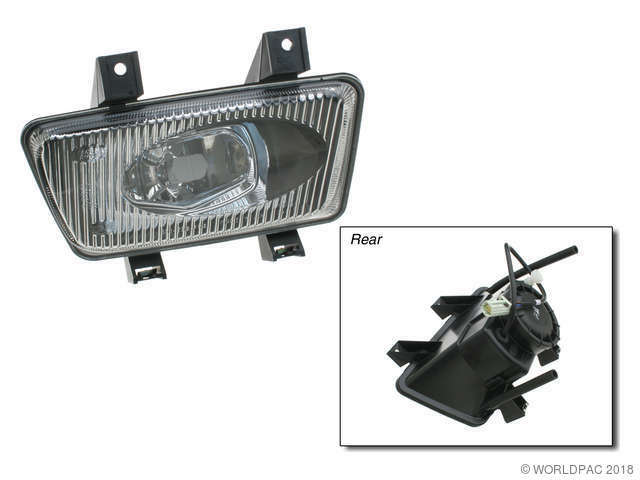 Production: 09/01/2000-, Rectangular Lamp Assembly Located in Bumper. 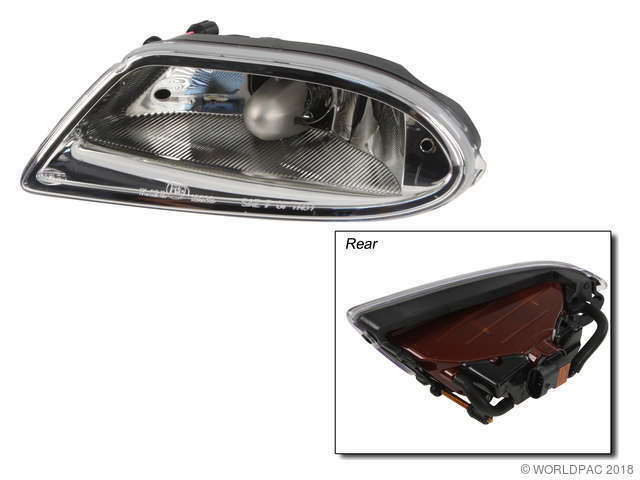 Rectangular lamp assembly located in bumper.